Take the Deep South cities of Memphis and New Orleans then mix in the beaches and theme parks of Florida and you've got yourself one little gem of a holiday. Immerse yourself in southern hospitality in two of America's most interesting cities. 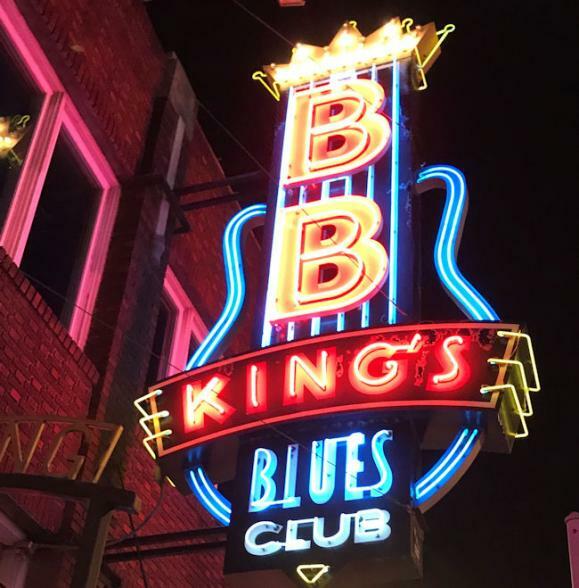 Walk in Elvis' footsteps then enjoy the amazing BBQ and music along Beale Street. New Orleans is pure jazz and food gold. 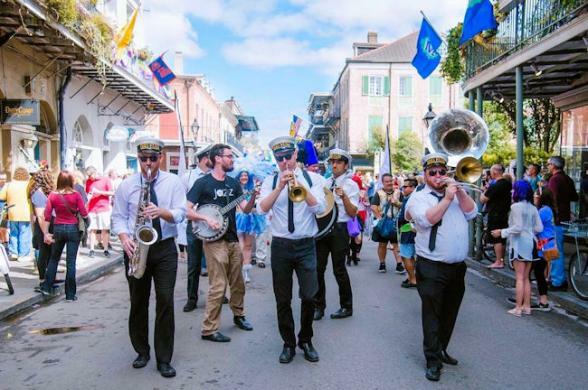 You'll love strolling around the French Quarter by day and taking in the amazing entertainment by night. Then it's on to the Sunshine State for theme park thrills or days on the sand. 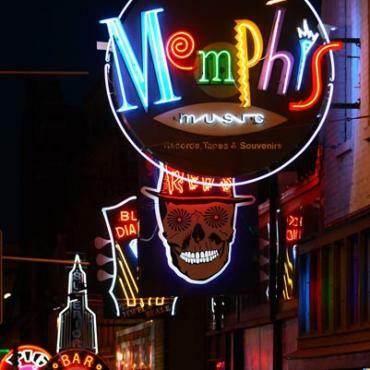 Better known as the Home of the Blues, Memphis is a sound, a groove and a rhythm that will race through your soul. 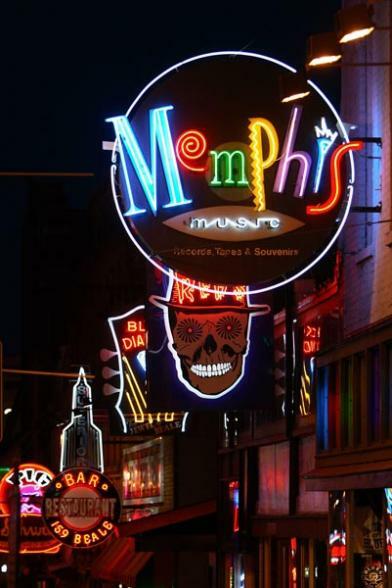 During your 3 night stay here amble along legendary Beale Street and listen to the blues bands in many of the local bars. 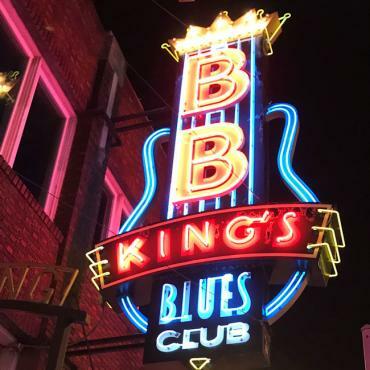 We recommend BB Kings, Rum Boogie, Cafe Boogie or take a walk on the wild side at Wild Bill's. Visit Elvis Presley's Graceland, an interesting shrine to the musical legend, even if you are not a fan of the King you are sure to feel that you are re-living history touring this elegant Mansion. Pop into Sun Studio's and hear about all the great recording artists such as Elvis, Roy Orbison, Johnny Cash and Jerry Lee Lewis to name a few, that frequented this surprisingly small studio. A visit to the fascinating Rock N Soul Museum is a must too, here you'll learn the cultural impact the Memphis music had on the world. If you are not too overloaded with museums, then visit The Stax Museum of American Soul Music, home to over 2,000 musical artifacts. The National Civil Rights Museum is an extremely moving experience and is housed in the Lorraine Motel where Martin Luther King was assassinated. If you crave more Elvis attractions, you may like to explore the Elvis Auto Museum, Elvis Custom Jets and Sincerely Elvis Museum. A trip to his birth place, Tupelo, Mississippi is possible too from Memphis, just let Bon Voyage know and we can arrange this for you. Today it's time to board the City of New Orleans an Amtrak train service from Memphis to New Orleans. On this 8 hour journey you'll travel through history-laden musical crossroads of Mississippi en route to New Orleans You'll be riding in the shadows of giants of American music like Louis Armstrong, Robert Johnson, Muddy Waters and Elvis Presley. The train pulls into New Orleans, conveniently at 3.30pm, leaving you plenty of time to explore this intriuging city. Here, in this little corner of the American South, where European traditions blend with Caribbean influences, the history is as colourful as the local architecture and the food is the stuff of legend. Spend your next 3 nights here strolling through the historic French Quarter, take a horse-drawn carriage along famous Bourbon Street. Visit the Mardi Gras Museum and learn about this incredible festival that dates back to the 17th century. Enjoy a paddle steamer cruise along the mighty Mississippi. Jump on the St Charles streetcar for a leisurely trip to many of New Orleans' sights. View the street artists in Jackson Square, amble around the pretty Garden District. Learn about the eerie Voodoo practiced here still by 15% of the city's population. You might even like to try your hand at a spot of Cajun cooking in the New Orleans School of Cookery. Louisiana is home to some amazing Antebellum Plantation Homes, many are situated near the city of New Orleans. If you have time, you may want to consider a day trip to one of these majestic mansions. Bon Voyage can pre-book this for you. 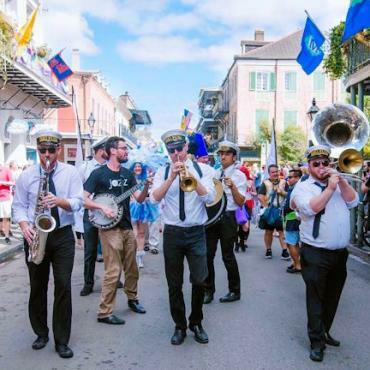 Each evening you'll enjoy the energy of The Big Easy's ever-present live music scene. Jazz, Blues, Latin, Country, Gospel, Funk, Zydeco, Cajun, Klezmer, Swing. You'll be spoilt for choice. New Orleans is a unique, magical place, you'll want to return. It's time to leave the Big Easy behind for the sun and sand of Florida. Fabulous beaches, great resort hotels and the theme park capital of the world awaits you. To make the most of your time here we suggest a few days for the theme parks, then head to the beaches. Or perhaps you may want to spend the entire time on the beach for a truly relaxing end to your holiday. 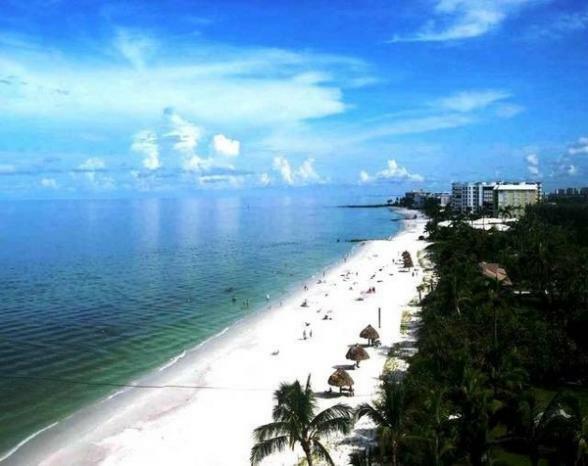 As well as beaches and theme parks there are some great places to visit in Florida, such as Clearwater, Sarasota, Naples, Miami, The Florida Keys, Sanibel Island and Orlando. Every single member of the Bon Voyage team has visited the Sunshine State and will happily advise you on the destinations mix that will be best for you. Today is your last day and time to head back the the UK. However, your holiday doesn't have to end here. Perhaps you may want to extend your stay and spend a few days in New York city for some shopping and sightseeing or maybe include a trip to Nashville for the Country Music fan. 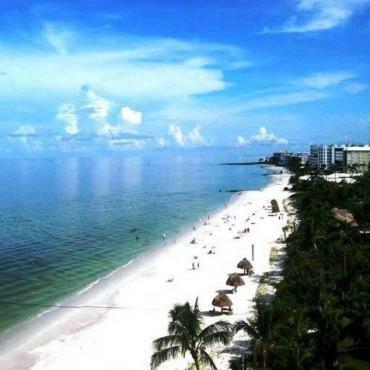 Call the USA specialists at Bon Voyage to discuss your perfect Deep South and Florida adventure.